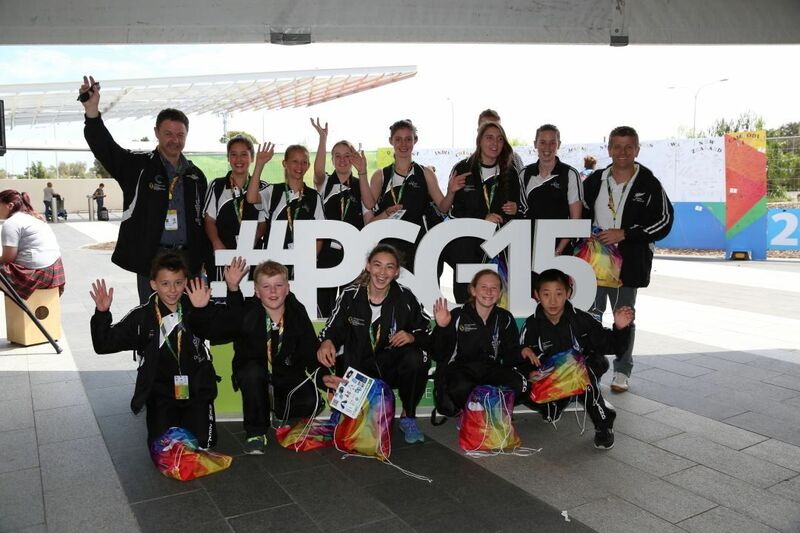 Once seen as a Games for the Pacific, the Pacific School Games is now an international school sporting event held in the Pacific for countries far and wide to attend. International students can qualify for the Games through their national school sporting association pathways. If your national school sport association is interested in participating in the 2017 Pacific School Games, please click here for more information. If you are interested in competing at the 2017 Pacific School Games, please fill out the form by clicking here. We would love to see you at Games!